264 Fresco serves fresh, modern Italian cuisine in Carlsbad. 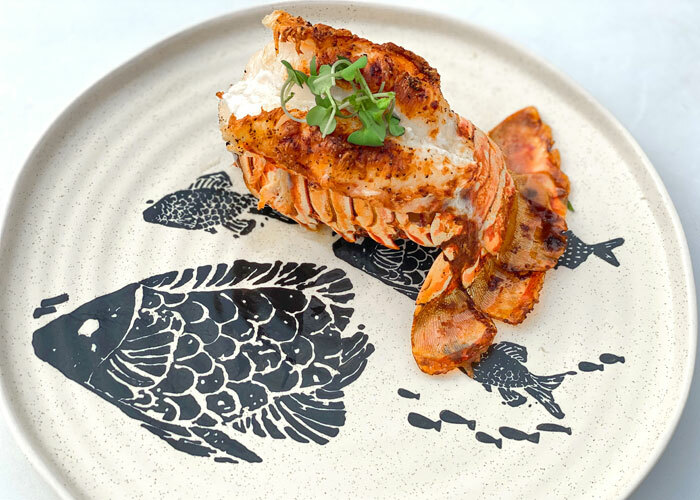 Our diverse menus include fresh seafood dishes, pasta, wood-fired pizzas, hand-crafted cocktails, happy hour specials, and more. We offer al fresco Italian dining in downtown Carlsbad. 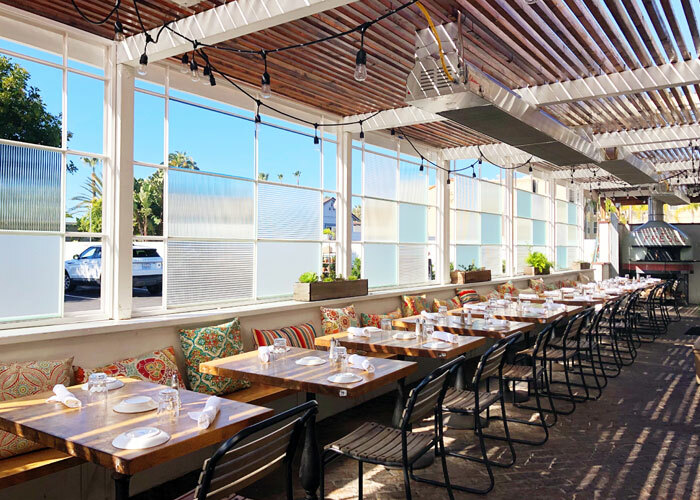 Our outdoor patio has an ocean view and is an ideal location to enjoy a wood-fired pizza lunch, happy hour specials with friends, or a romantic dinner for two. 264 Fresco serves fresh, modern Italian seafood dishes and pasta in Carlsbad. Our steamed mussels in a white wine and garlic sauce are a customer favorite from our appetizer menu. We serve a variety of Italian lunch options near Oceanside and surrounding areas. All of our made-to-order grilled panini sandwiches are freshly made with locally grown, organic ingredients. 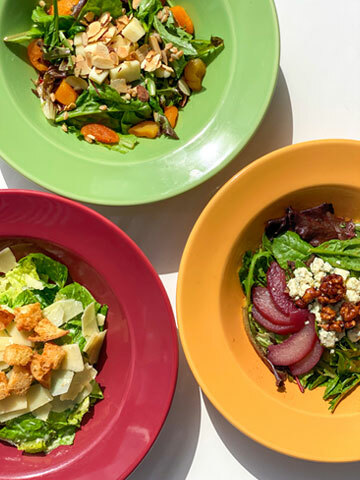 Our Italian restaurant in downtown Carlsbad offers a variety of vegetarian options, including fresh, flavorful salads featuring locally sourced, organic ingredients. 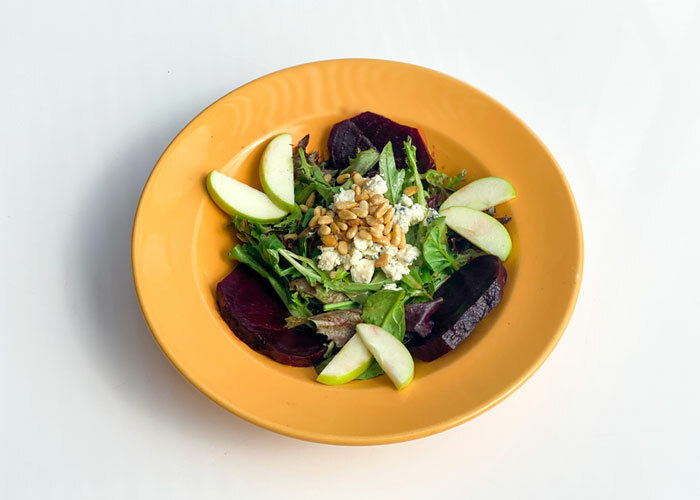 Try our beet salad with balsamic vinaigrette for a light and healthy lunch. 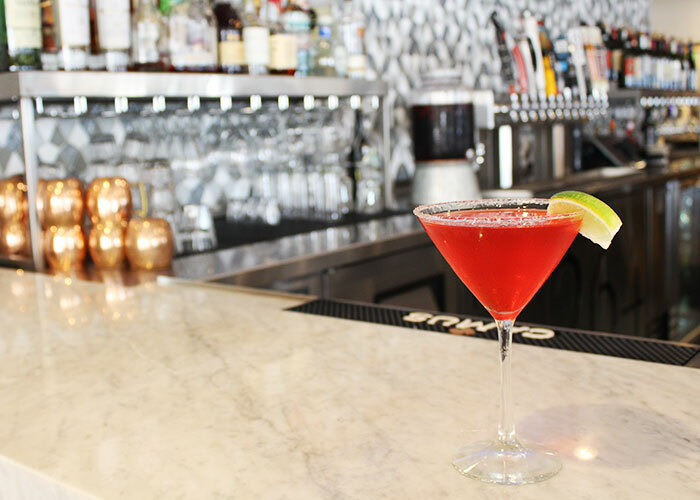 Our versatile dining spaces and fully-stocked bar make 264 Fresco an ideal spot for happy hour near Encinitas. Our happy hour specials include delicious appetizers, made-to-order woodfired pizzas, and handcrafted cocktails. 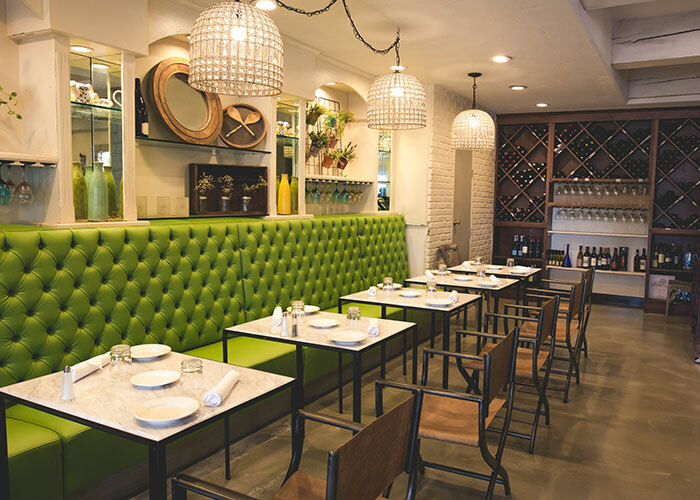 We offer welcoming indoor and outdoor dining spaces and premier Italian cuisine near Encinitas. 264 Fresco can accommodate small parties and large groups in our main dining room, private party rooms, and outdoor patio. 264 Fresco is an ideal venue for private parties, special events, and modern Italian dining in Carlsbad. Our customizable indoor/outdoor dining space can accommodate small parties and large groups of up to 250 people. 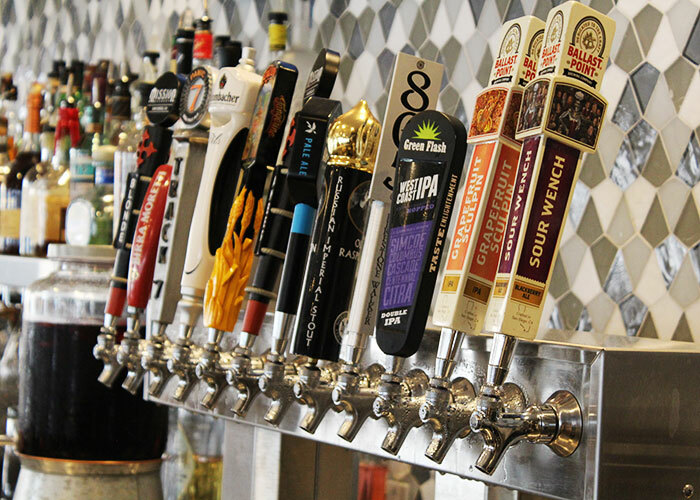 Enjoy the twelve craft beers on tap at our restaurant and bar in downtown Carlsbad. Our experienced bartenders serve a variety of beer, handcrafted cocktails, and wine to pair with your meal. Enjoy hand-crafted cocktails with an ocean view at our Italian restaurant in Carlsbad. This is our Seaside Refresco Cocktail, which is available alongside a selection of wines and craft beers. At 264 Fresco, we offer beautiful outdoor patio dining in downtown Carlsbad. Our Italian restaurant is a premier location for birthday celebrations, private parties, romantic dining, and more. 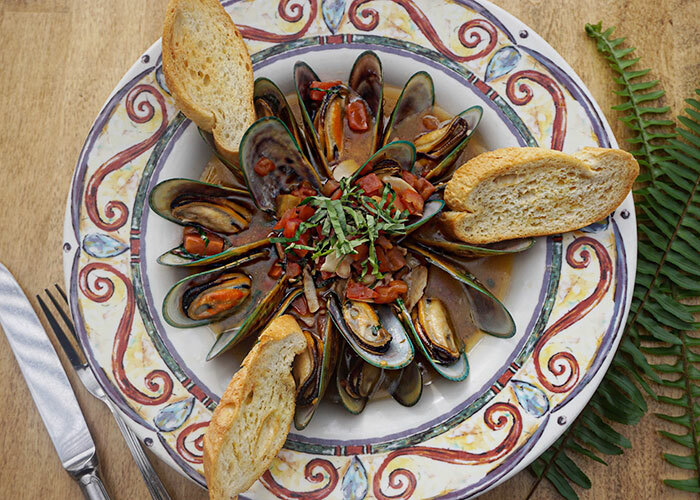 Enjoy delectable seafood dishes at our Italian restaurant in downtown Carlsbad. 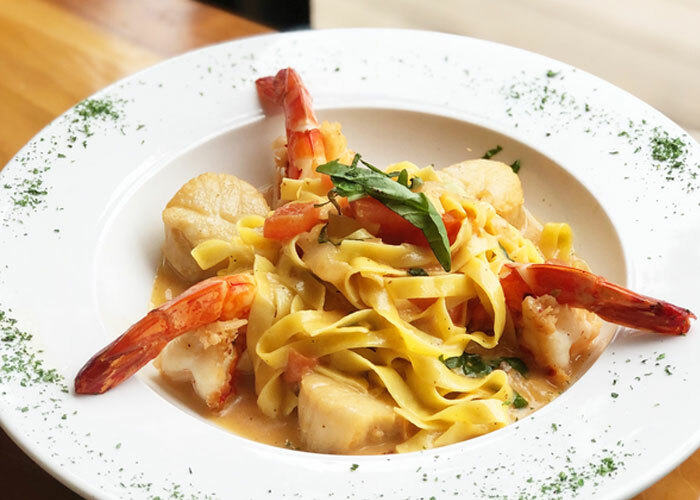 Seafood lovers can choose our Linguine Mare Mosso, filled with clams, mussels, shrimp, calamari and fish. 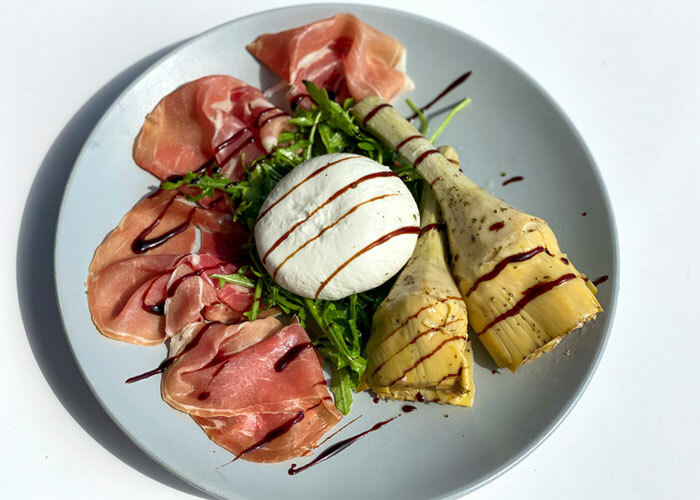 With our diverse Italian menu, beautiful decor, and open floor plan, 264 Fresco is an ideal venue for all kinds of events near Carlsbad, Encinitas, and Oceanside. We host romantic dinners, birthday celebrations, and private parties. 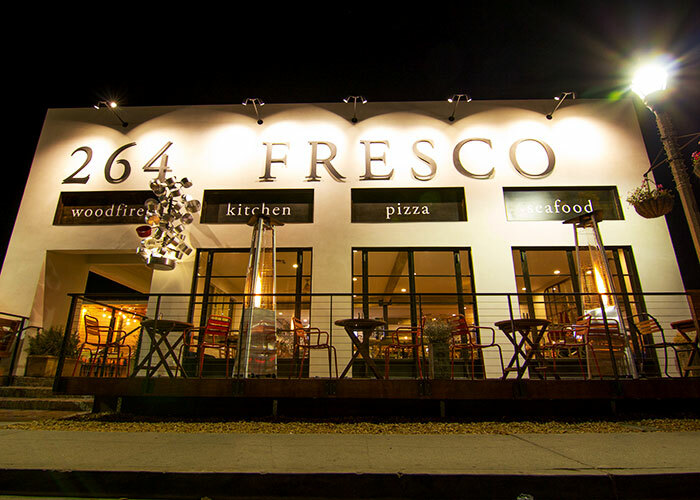 264 Fresco is a premier choice for Italian cuisine near Oceanside, CA. 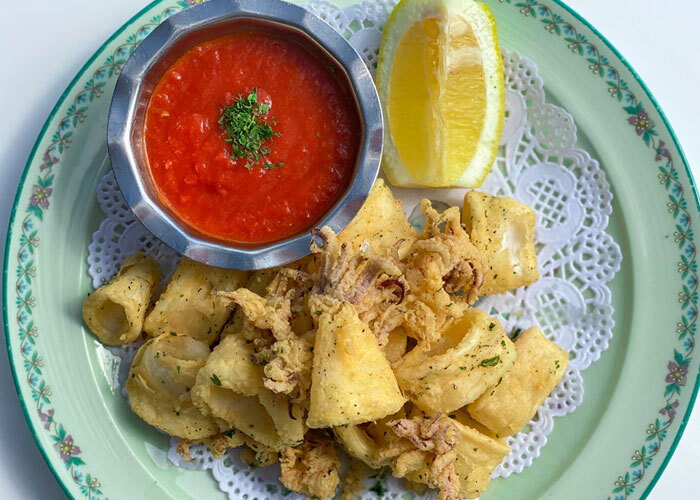 We serve fresh, modern Italian dishes including seafood, wood-fired pizzas, and pasta for lunch, dinner and happy hour. 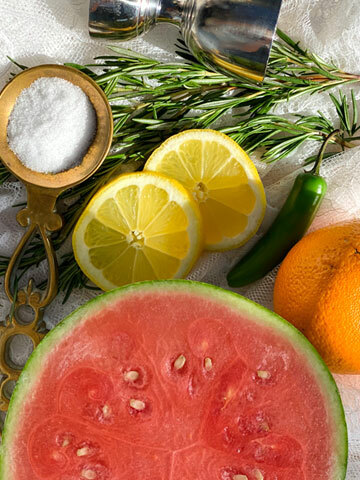 We offer exceptional gourmet desserts at our Carlsbad restaurant. 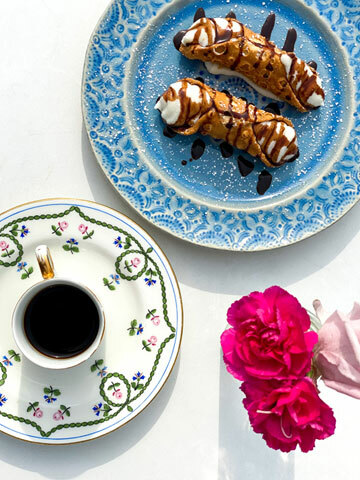 Indulge in our crème brûlée and other Italian dessert favorites, including tiramisu and cannoli. 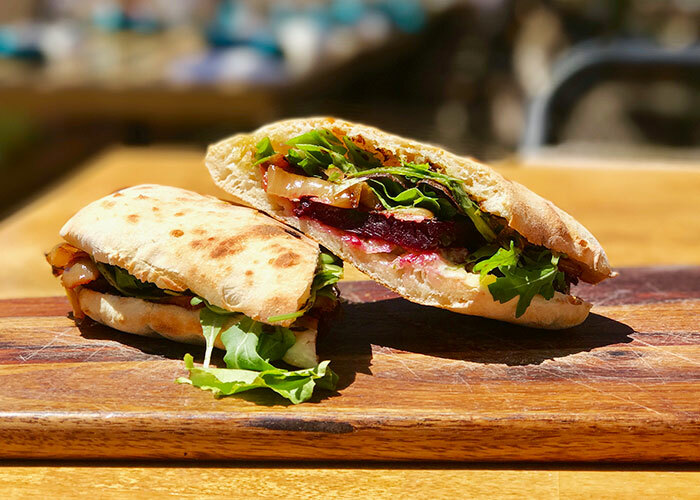 This grilled prosciutto panini is featured on the lunch menu in our downtown Carlsbad Italian restaurant. Our lunch menu features a range of fresh salads, group appetizers, made-to-order paninis, wood-fired pizzas, and desserts. 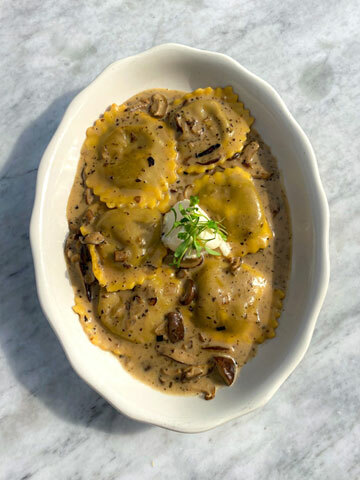 Enjoy fine Italian pasta dishes at our restaurant in downtown Carlsbad. Bucatini in Mascarpone Alfredo Sauce with Pancetta & Sundried Tomatoes is a customer favorite from our lunch and dinner menus. 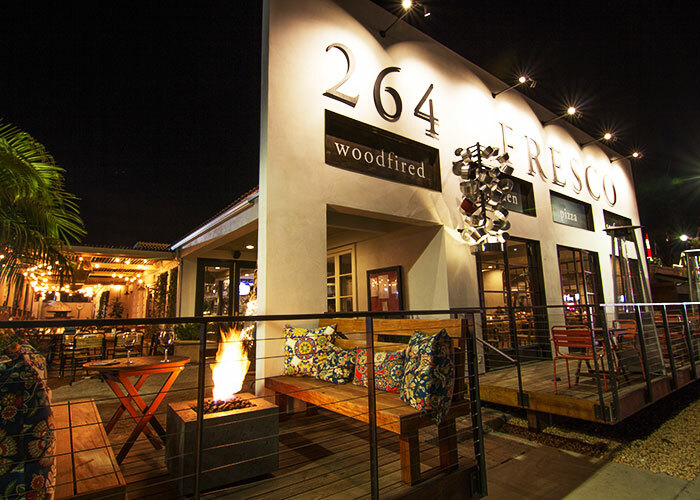 264 Fresco is the ideal spot for enjoying happy hour with friends in Carlsbad. Our happy hour menu includes special prices on wine, craft beers, and cocktails. This tropical Lychee Verde cocktail is featured on 264 Fresco's drink menu in downtown Carlsbad. Our handcrafted cocktails, rotating selection of wines, and craft beer are the perfect complements to our fresh Italian meals. This woodfired pesto pizza is just one of many delicious Italian dishes available at our downtown Carlsbad restaurant. All of our pizzas are baked in our woodfired oven at 900° and are available on our lunch, dinner, and happy hours menus.